1. “Sleeping in” is overrated . . . you’ll regret it! 2. 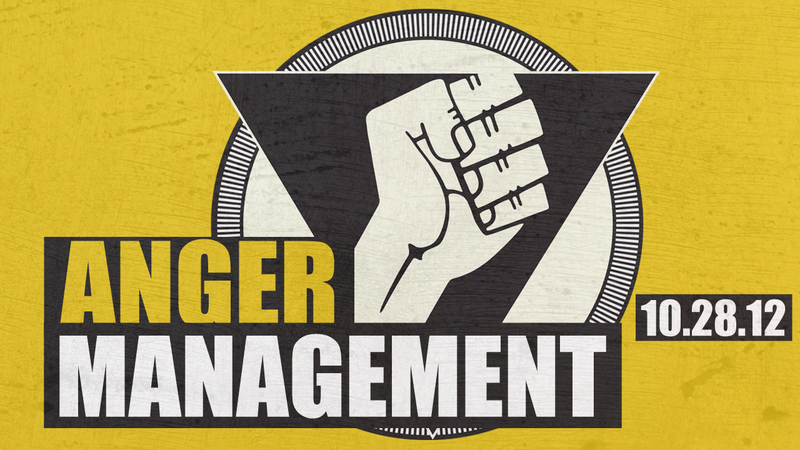 I’m starting a new sermon series called “Anger Management.” Everyone will benefit from these messages. 3. It’s going to be way too cold to go to the Titans game. 4. It’s David and Margie Huff’s last Sunday with us. We’ll be taking up an offering for the Huff family, so come ready to contribute. 6. We will be baptizing in water. You can sign up here. What a Sunday we have planned! Most of all, Jesus Christ will be with us, and He is the reason we gather!